NationStates • View topic - TET: What the TET? Hurdergaryp wrote: Where sacrifice? There sacrifice! Somewhere in the lowest pits of hell is whomever allowed there, their, and they're to exist. Along with the people who think it's complicated or confusing. Heloin wrote: Somewhere in the lowest pits of hell is whomever allowed there, their, and they're to exist. I speak three languages, all of them poorly. You have three times the skills of Ethel then. There is their place, where they're doomed to stay forever. The Holy Therns wrote: Along with the people who think it's complicated or confusing. That would be the fourth pit to the right. I relate. I don't actually speak English, I just mash the buttons and trust fate. Heloin wrote: I speak three languages, all of them poorly. It's amazing everyday that most of my posts are in legible English. Thank Christ for an edit button. Last edited by Heloin on Wed Apr 17, 2019 7:46 am, edited 2 times in total. Hi welcome to NS´s insane asylum TET! Last edited by Ethel mermania on Wed Apr 17, 2019 7:56 am, edited 1 time in total. 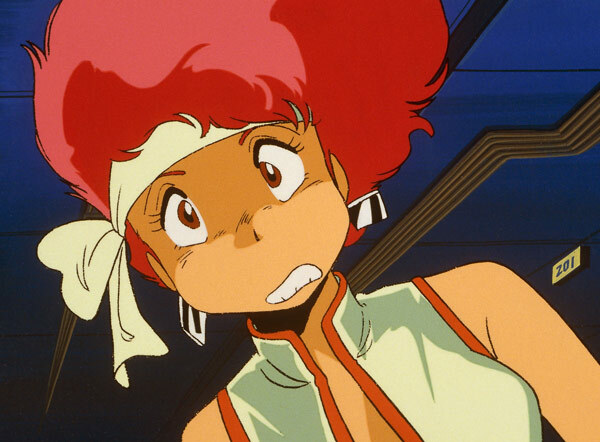 My hair is making me look a bit like Kei from Dirt Pair right now and I don't know how to feel about that. Like I'm some sort of... quote miner. Get it, cos I mine quotes and put them here- never mind. Heloin wrote: My hair is making me look a bit like Kei from Dirt Pair right now and I don't know how to feel about that. You will now have to go for the full look. Time to dye my hair, loss some weight, and go full 80's on the world. Hurdergaryp wrote: You will now have to go for the full look. And dress less to impress. Heloin wrote: Time to dye my hair, loss some weight, and go full 80's on the world. 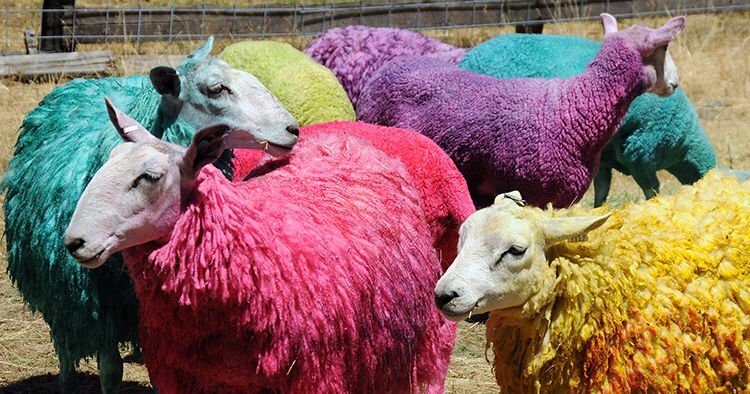 Nothing to see here, just a flock of rainbow sheep being fabulous. How did you get that picture of me during the pride parade? Don’t worry about it. Oh and if you see a black van following you just uh ignore it. Pfft, a black van, please. It's pizza deliv- I mean what are you accusing me of? I do nothing of the sort. Nope, completely innocent Flowers By Irene. The review units of Samsung's foldable phone keep breaking, partly because some of the journos have peeled off an intrinsic part of the screen thinking it's a screen protector.